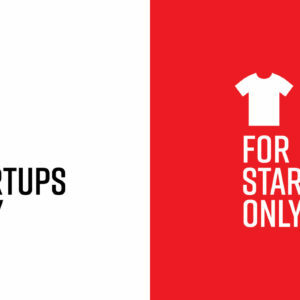 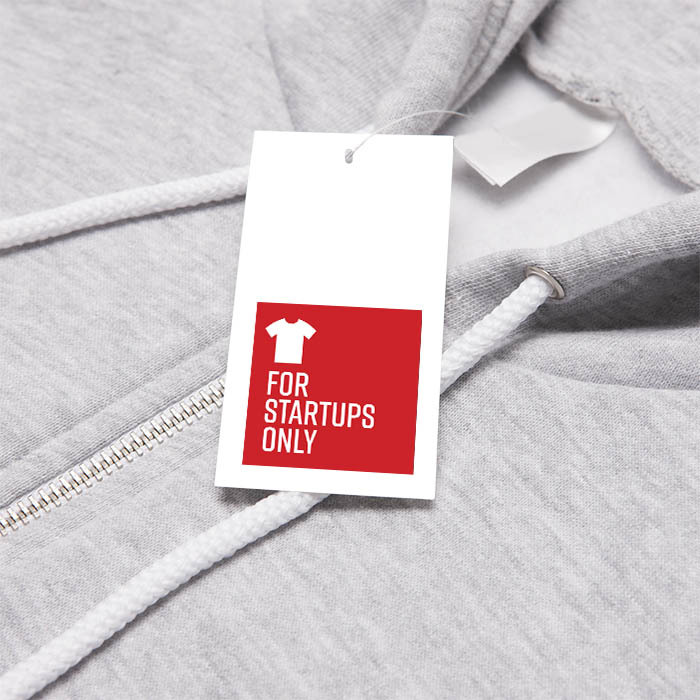 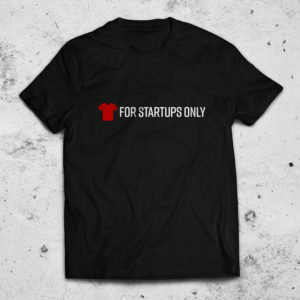 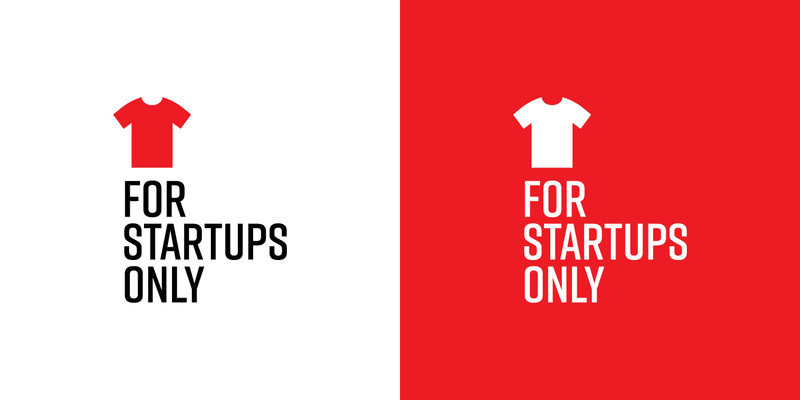 For Startups Only offers simple and amazingly fast services for startups to create their own swag in minutes. 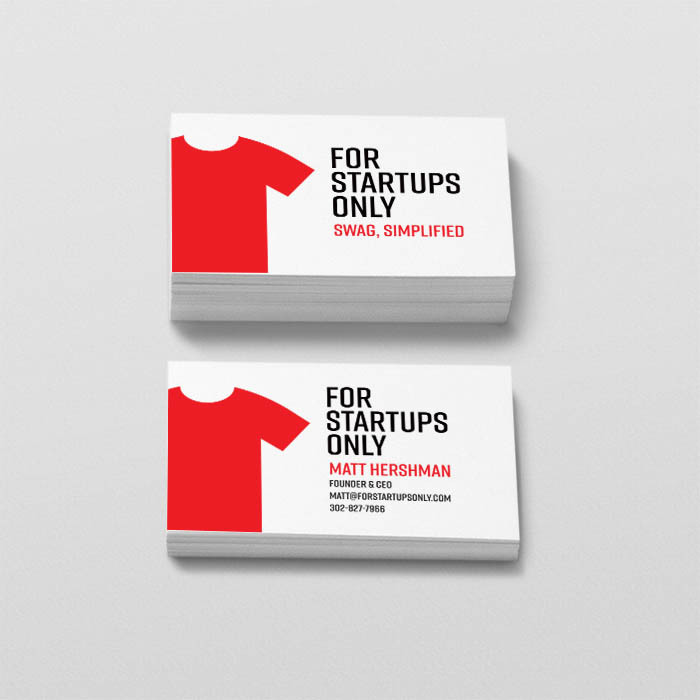 This logo and business card design feature a bright, urgent, eye-catching red and industrial-inspired typography. 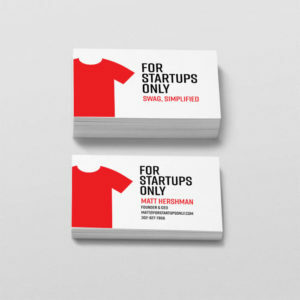 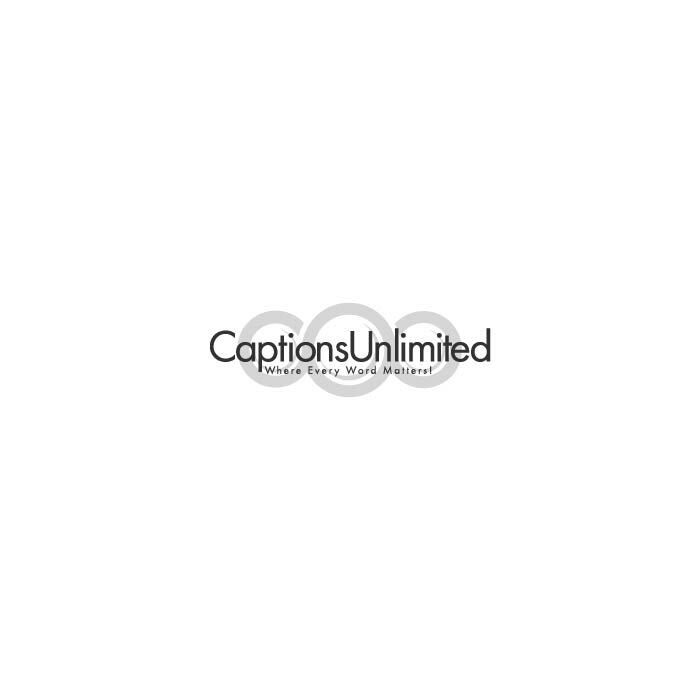 Multiple left-justified layout options will provide variations for print and online applications for the future of FSO. 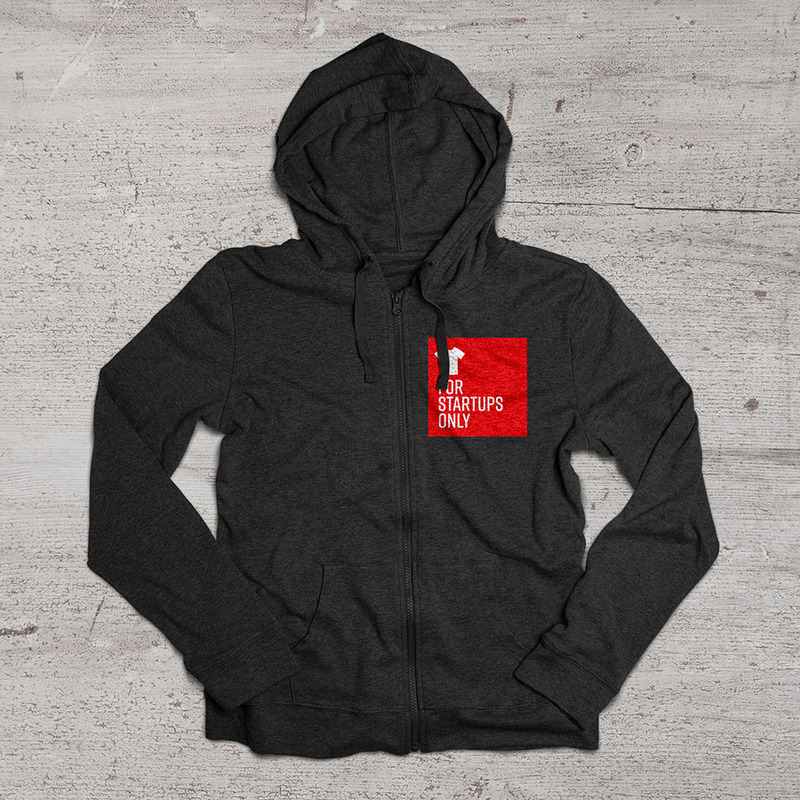 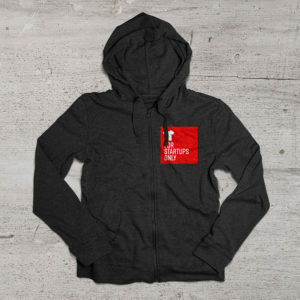 Check them out at forstartupsonly.com!